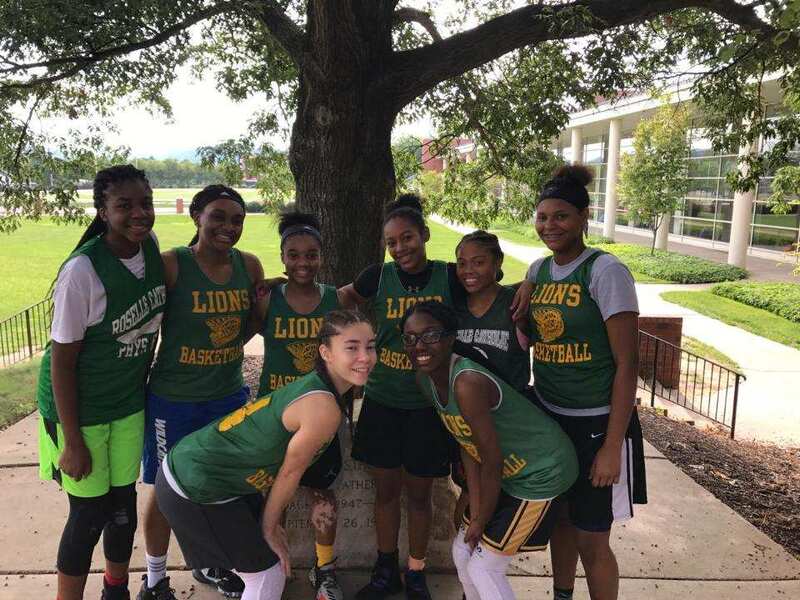 After meeting sporadically during the opening stretch of summer, due primarily to hardwood commitments on the AAU circuit, the Roselle Catholic High School girls’ basketball team experienced quite a continuous stretch of time together the first weekend of August. The Lions, who return four of five starters from last season’s 19-win team, are hoping the time spent together on a warm summer weekend in Snyder County (Pa.’s) Susquehanna Valley will pay big dividends during cold winter nights in Union County in 2018. Roselle Catholic made what has become an annual journey to Selinsgrove, Pa. – about 200 miles from Raritan Road in Roselle – to compete at Keystone State Team Camp at Susquehanna University on Aug. 4-6. Roselle Catholic played seven games and ate seven meals together in a span of 60 hours. The eight RC players (and one coach) also digested a combined six pizzas from a national chain on consecutive late nights. 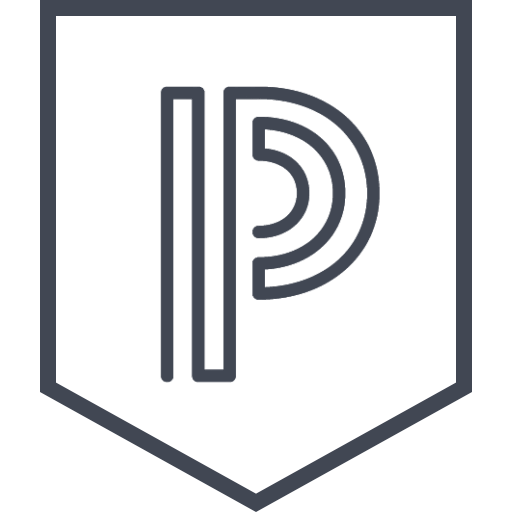 Like a close-knit pride of lions, the Roselle Catholic girls walked together from their dormitory, Smith Hall, to Susquehanna’s cafeteria, where they ate together, and strolled together across campus to the Garrett Sports Complex for all games and competitions. The RC octet was practically side-by-side, non-stop for two and a half days and, at times, made some sweet-sounding basketball music in the process. “My favorite part of camp was being able to bond with my teammates and eating with them in the cafeteria,” said senior Victoria Jacobs. “The best part of camp was spending so much time with my teammates,” said senior Princess Moise. After a general meeting for campers and coaches on (Friday) Aug. 4th, all schools are offered a 45-minute practice slot before dinner. Friday night’s schedule for the Lions included games at 7 p.m. and 9 p.m.
Saturday’s schedule included three games and two competitions: the Susquehanna Marathon – a relay race which includes basketball and non-basketball activities – and a sudden-victory tournament when the first squad to score two points wins the game. Roselle Catholic went undefeated against seven schools from Pennsylvania, including Upper Dublin, Scranton Prep, Penns Valley (twice), Mifflin County, Lake Lehman and Henderson. The Lions, for the first time since they started attending Keystone Camp (2014), won their leg of the Susquehanna Marathon and went 4-1 in the sudden-victory event. After playing games at 8:50 and 10:30 a.m. on (Sunday) Aug. 6th, Roselle Catholic headed back to the Garden State, stopping for a photo opportunity at the Susquehanna River – at 464 miles long, the longest river on the east coast of the United States – and a weekend-ending, team dinner at the renowned Jefferson Diner in Morris County off I-80. In addition to seniors Jacobs, McQueen and Moise, the RC camp roster was comprised of juniors LaToya Alexander, Jenissa Encarnacion and Taniya Hanner and sophomores Janelle McNeill-LeGrand and Nina Worthey. Several RC players mentioned the surprise visit of assistant coach E.J. Vaughn as one of the highlights of their weekend at camp. Vaughn traveled to Keystone Camp at Susquehanna on Saturday, watching two games, including a dramatic, come-from-behind victory in the final minute. In the winter, Vaughn is joined on the RC varsity bench by fellow assistants Charlie Wischusen, who's been on the RC sideline for more than a decade, and Tim Hagan and head coach Joe Skrec, who’ll begin his 22nd season at the helm of the RC girls in December. Dennis Quigley is RC’s long-time JV coach. "Roselle Catholic has the best of all worlds," said Keystone Camp Director Peter White, who coached basketball in Pennsylvania for 33 years, 20 at Williamsport High School, where he set a state record winning 17 consecutive District championships. Coach White has more than three decades of experience directing basketball camps for girls and boys. "Roselle Catholic has a very aggressive, talented and hustling team and they are perfectly behaved young ladies from all that we’ve seen over the year,” White said. “You can't get better than that." "It's a pleasure having the Roselle Catholic team at camp."